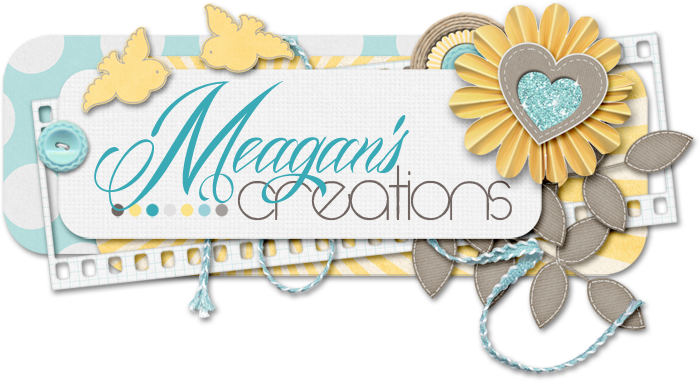 Meagan's Creations: Manic Monday Sale at ScrapMatters! 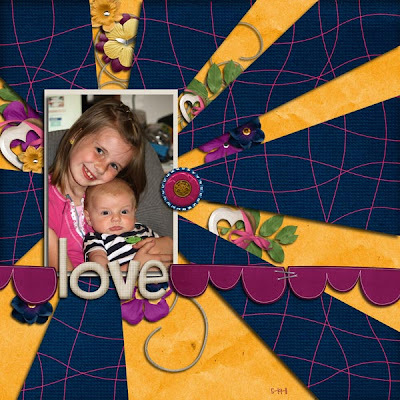 ScrapMatters has a special Monday sale called Manic Monday where select products are on sale for 50% off by various designers! 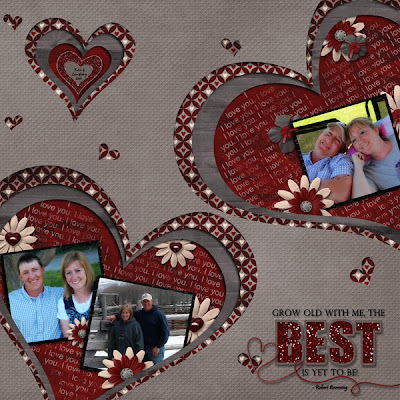 The sale runs from 12am to 11:59pm ET. 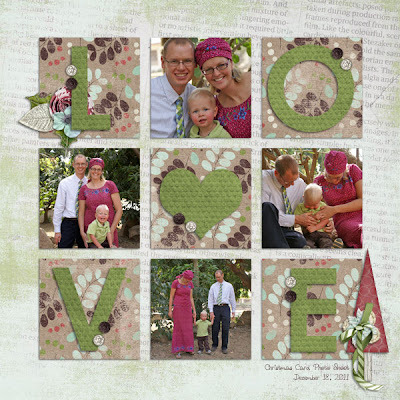 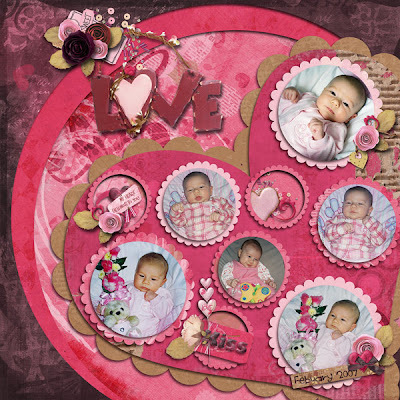 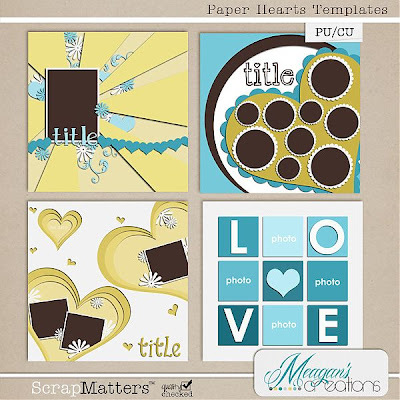 Meagan is placing her Paper Hearts Templates on sale and you can grab them for only $2!